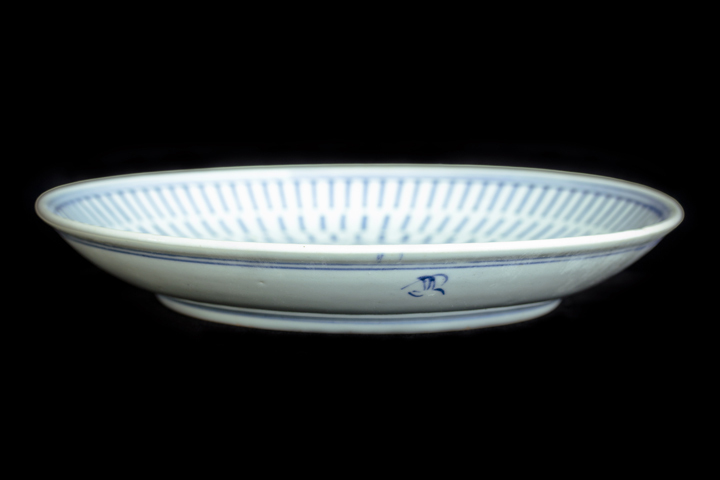 Appraisal: This dish was made in the Jingdezhen Kiln of the late Qing Dynasty. 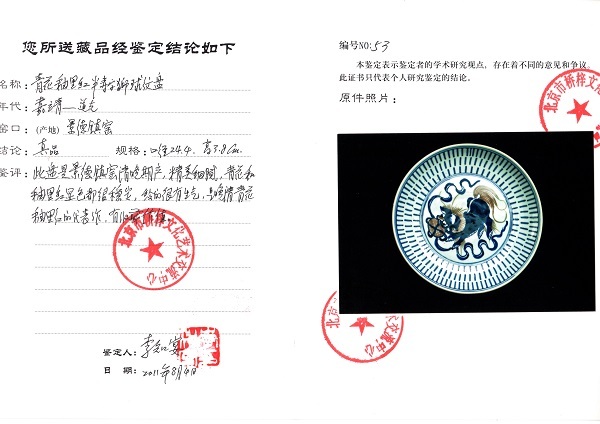 It is very beautiful, exquisite, fine and smooth. 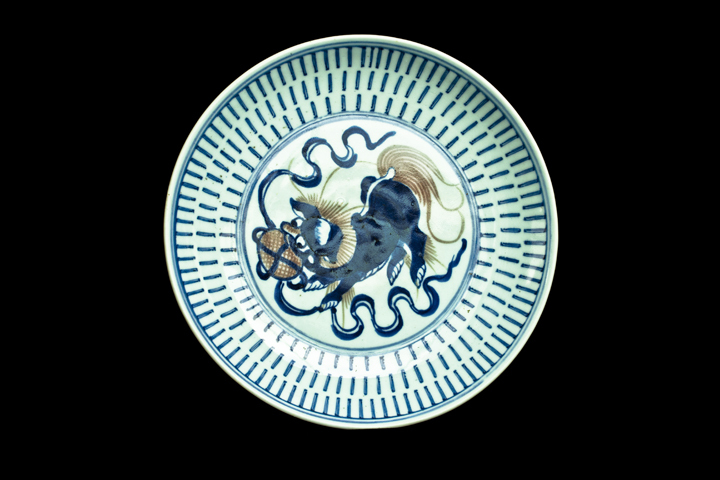 The blue-and-white color and the underglaze red are applied very consistently, and the painting is full of vitality. 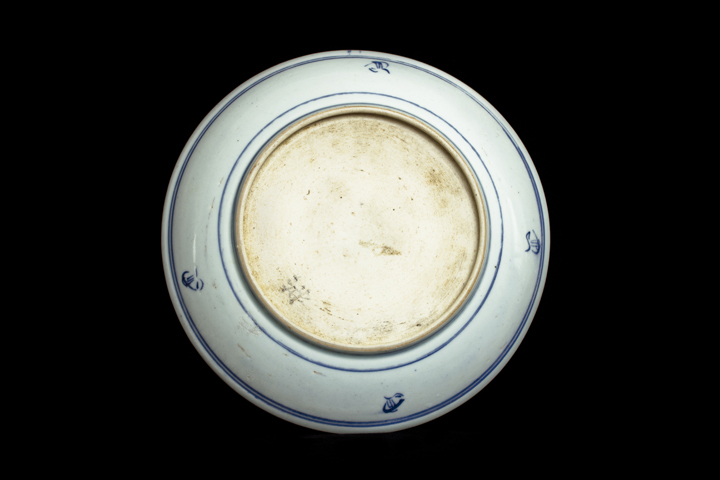 It is a good representative work of underglaze red color porcelains from the late Qing Dynasty. Highly collectible.